I only met the late James Dunn twice back in 2017 but he made a big impression on me. The James I met was a strong, brave, kind and enthusiastic young man with a great sense of humour and a loving family. He didn’t have an easy life because he suffered from Epidermolysis Bullosa (EB). A fellow photographer, he used his skills and his personality to raise money and awareness to help the charity Debra fund medical research. He very sadly passed away in April this year aged 24. Here is a link to James’ instagram and website where you can see his wonderful images. And a link to a film about James made by Tommy Reynolds and videographer Michael. James was helped to be able to take photographs again by the BBC Big Life Fix designer Jude Pullen. 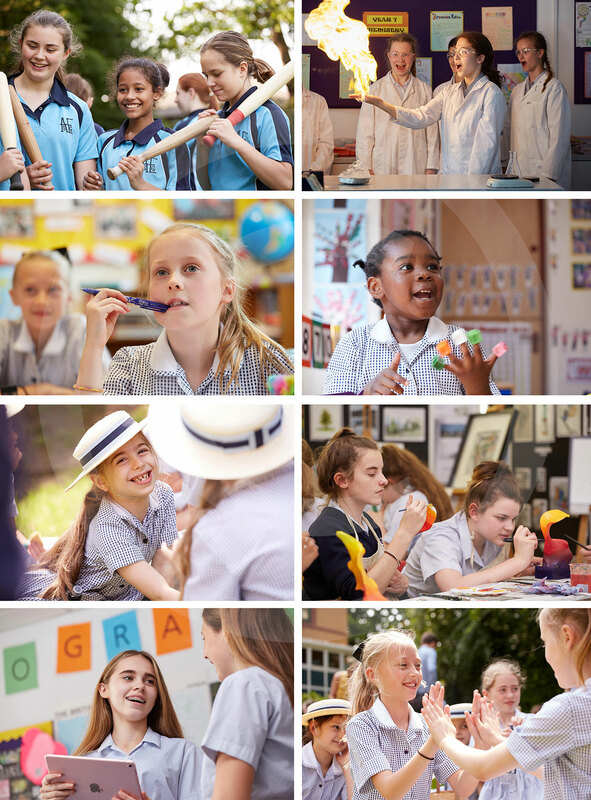 In Summer 2017 I started doing the photography for Alderly Edge School for Girls over in Cheshire. The school has a nursery and a sixth form so I had a wide range of ages to go on. The girls were absolutely brilliant to photograph – so polite, keen and helpful – it’s a wonderful school. I really enjoy working with Debbie and Philly. They were there offering support and guidance throughout the day but giving me creative freedom to get on with it. Here are but a few of the images from a three day shoot. There were too many to choose from so I’ve updated my education gallery with my other favourites – see here. 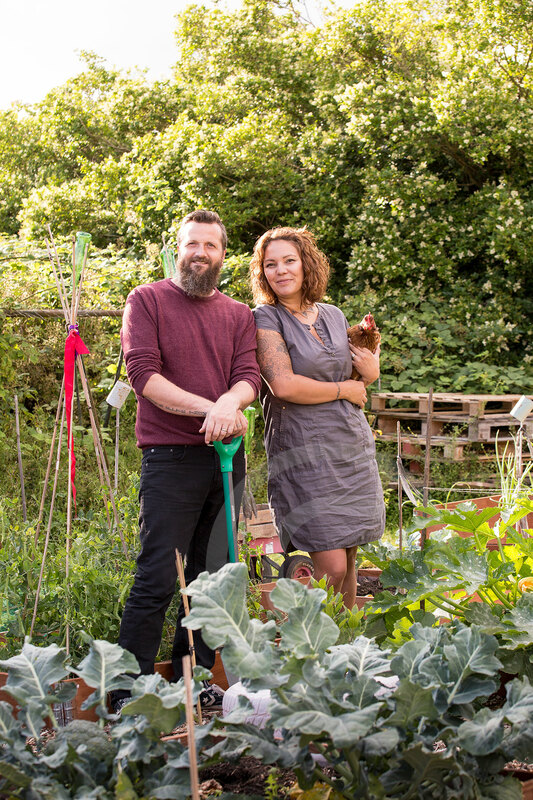 Down to the allotment to photograph husband and wife Tim and Sam for a feature in Connect magazine. We were blessed with a beautiful evening and a compliant friendly hen. Tim is a photographer himself and it always makes me nervous photographing other photographers, however they were both so nice that soon it didn’t matter. Oh and Tim has a studio for hire in Sheffield – free advert for you there Tim. Here’s how the images were used. This was a lovely job with the BBC for Radio Sheffield. 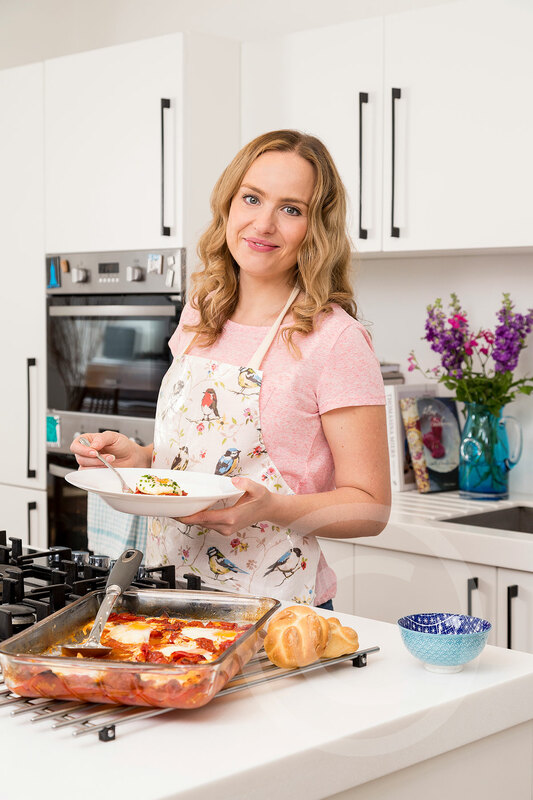 We photographed presenter Kat Cowan to publicise her radio show which she broadcasts from home while cooking. What a brilliant way to work from home! It was a lovely relaxed morning and we even got to eat the props (which were delicious). 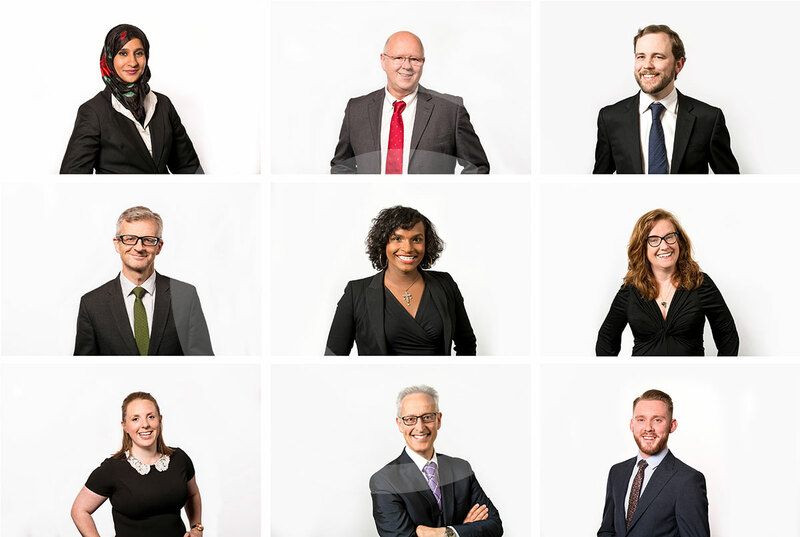 Head shots now for Spire Barristers in Leeds with the Shopper Agency for their new website. 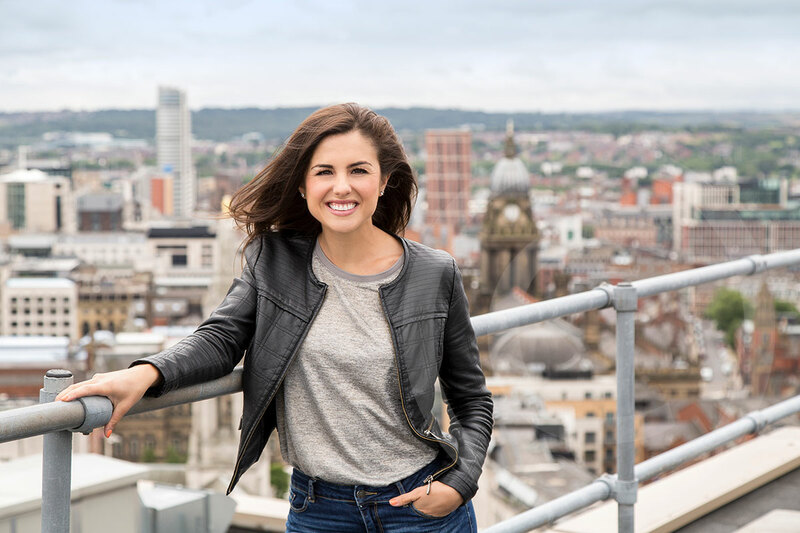 Spire wanted to come across as friendly and approachable with clean and consistent head shots. 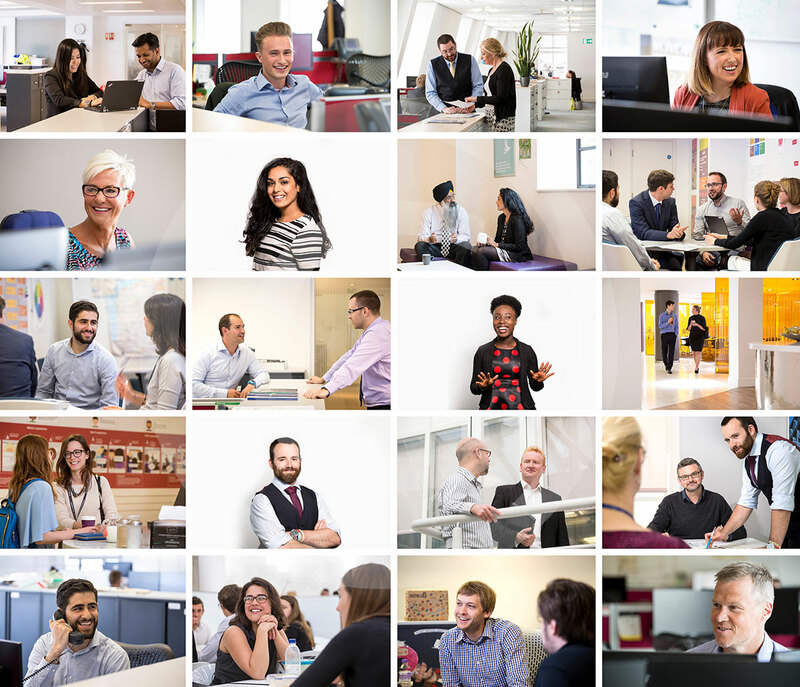 Working with content agency SMRS Manchester I had a few days wandering around the National Audit Offices in London taking reportage style images of people at work. The aim was to make it look like a fun place to work – which of course it is! I also took portraits on a white background for the agency to use as case studies. Film company Thunder and Lightning, who I love working with, covered all the videography. You can see how some of the images have been used here on the NAO recruitment website. So that was my October newsletter that actually should have been out in July. I’ve fortunately been so busy with work that the newsletter, unfortunatley, had to be put on the back burner, but I promise to improve and hopefully there will be another one out really soon and I’ll be able to catch up and get more up to date. I’ve just bought a brand new set of lights, which should make jobs more streamlined and mobile and I can’t wait to try them out on my shoot next week.